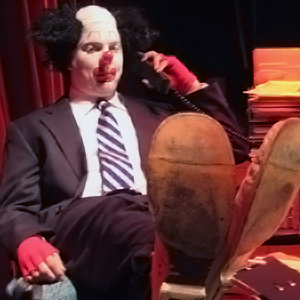 The Los Angeles Clown Company has been working in the greater Los Angeles Area for over a decade! We are best clown company in the greater Los Angeles area and have served over 50,000 kids in parks, schools, restaurants, business and the birthday boy or girls’ own backyard. Gilly the Clown (Chief Executive Clown) has performed over 3,000 parties alone and is known throughout the Los Angeles as not only a standout clown and kids performer, but a working clown on shows like Glee, Big Time Rush and Modern Family, web content with BuzzFeed and Maker Studios and over 3 dozen commercials! The Los Angeles Clown Company has created productions, serviced clown camps and opened stores from West Covina to Woodland Hills. But our bread and butter for Los Angeles Clown is bringing you the best possible clown for a kids birthday! The kids love our audience participation and each birthday child feels like the star of his or her own show. We have a variety of party packages including clown staples such as balloon animals, magic shows, face painting, juggling, hat tricks, stilt walking, parachute games and more. 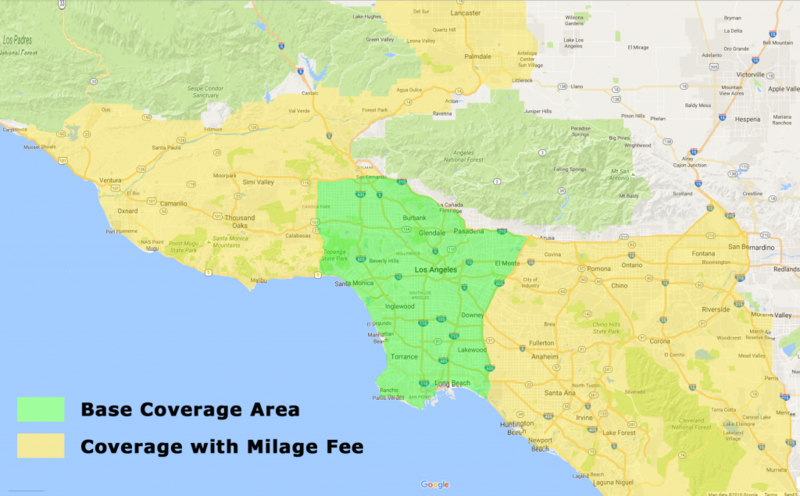 Alhambra, Arcadia, Baldwin Park, Beverly Hills, Burbank, Carson, Covina, Culver City, Downey, Duarte, El Segundo, Gardena, Glendale, Hermosa Beach, Hollywood, Inglewood, Irwindale, La Cañada, Lakewood, Long Beach, Manhattan Beach, Monrovia, Montebello, Monterey Park, Palos Verdes, Paramount, Pasadena, Pico Rivera, Reseda, Rosemead, San Gabriel, San Pedro, Santa Monica, South Gate, Sun Valley, Tarzana, Torrance, Venice, West Covina, West Hollywood, Woodland Hills and surrounding areas.